Graffiti Diamond - The new family member have arrived! Introducing the new member of the family – Graffiti Diamond. 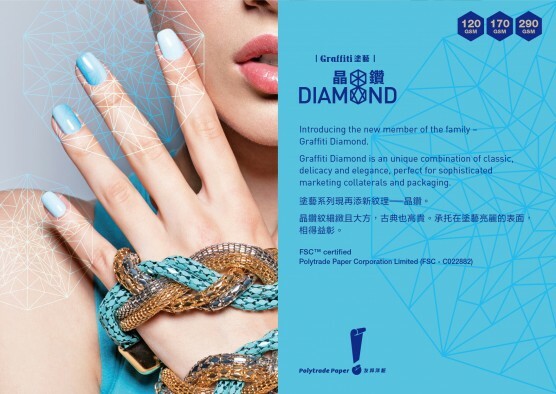 Graffiti Diamond is an unique combination of classic, delicacy and elegance, perfect for sophisticated marketing collaterals and packaging.